Life In A House of Blue ! 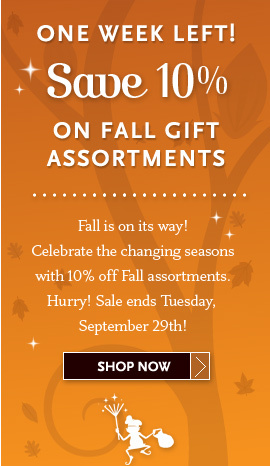 : Fairytale Brownies - One Week Left - Save 10% On Fall Gift Assortments! 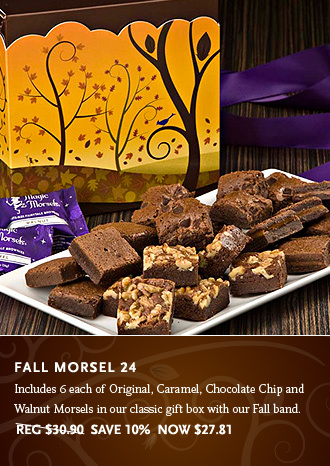 Home > press > Fairytale Brownies - One Week Left - Save 10% On Fall Gift Assortments! Fairytale Brownies - One Week Left - Save 10% On Fall Gift Assortments! Offer expires September 29, 2009. 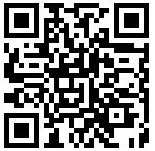 Enter Priority Code ML404 as you enter the checkout process. Cannot be combined with any other discounts or offers. New orders only. Thanks for the info this is a really great deal!